that does not have to know the mind. Beautiful collage, JK! Thank you. Love the caption. Love your collage JK. Lovely and romantic. To everyone interested in Sam and Jack = there are the Sam/Jack multimedia awards for 2018 that have started the process of the nominations for these awards. 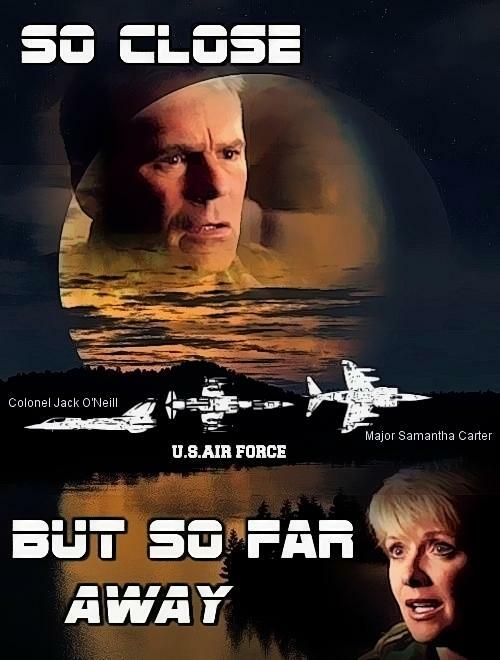 Website with all the information: http://www.samandjackawards.com/ Click on 2018 season. We have some people from rdanderson.com whose wonderful works have been already nominated for these awards. Anyone can nominate an entry...just follow the directions. It's most important that people register to vote by May 31 and then actually vote from June 10 to June 25. Please do so since we do have nominees in the "running". Thanks for info B. was wondering when of if they were still going to have voting this year. Thanks JK for another lovely collage of Jack and Sam. Love your work. Beautiful video! I love the song and the scenes go so well with it. Different but very very good!